Check out an Talented R&B Artist named Isaiah Jenkins. 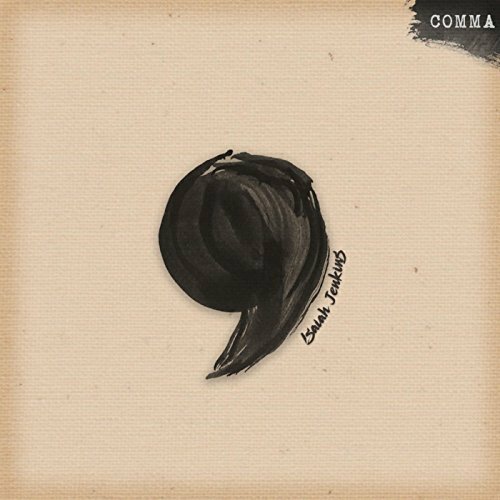 Last year he released an EP titled "Comma" and currently gearing up to release a New project an 9-track EP "That's Love" on July 18th. Pre-order.